Steelworx Door Handles available from JAS Timber now! 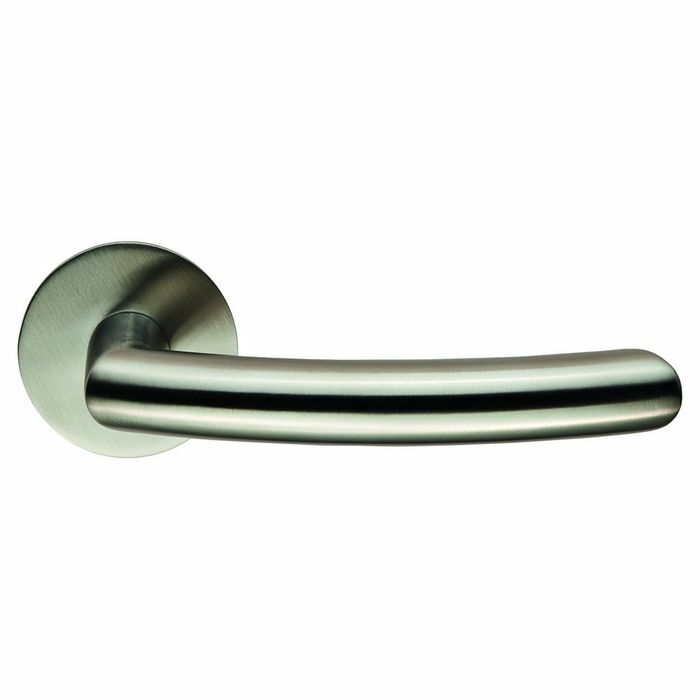 Buy Steelworx Door Handles from JAS Timber Now! 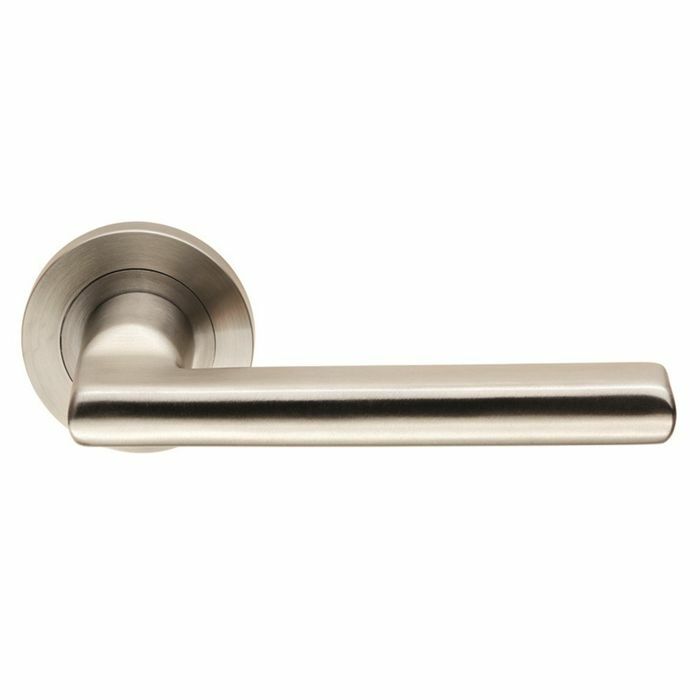 Carlisle Brass Steelworx Door Handles are available to buy online now, this exceptional door furniture is designed to impress. With a distinct look and feel, these door handles are ready to take on the demands of modern living. 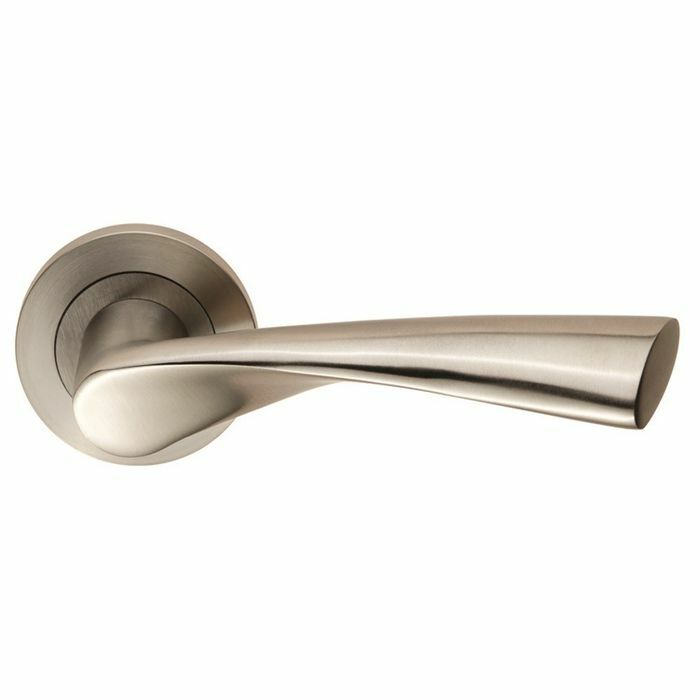 Steelworx Door Handles are supplied with bolt-through fixings only, and should be used in conjunction with Eurospec Bolt-through latches BTL1 - 4, locks or bathroom locks. View the full range of Steelworx Door Handles and buy online from JAS Timber now! - and don't forget to leave a comment!